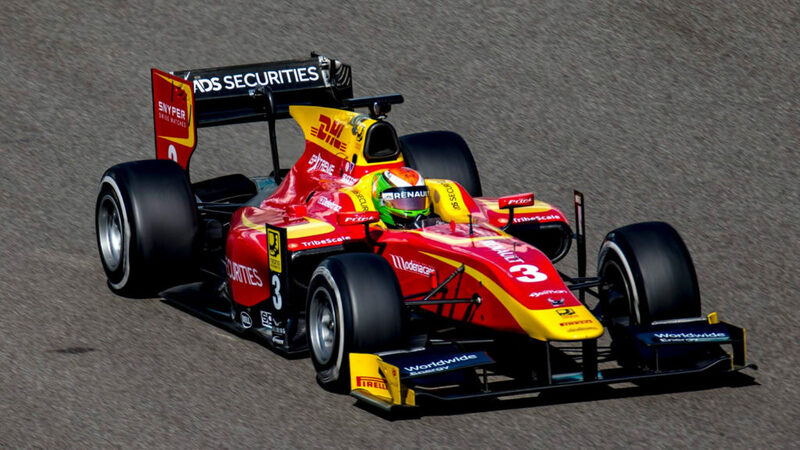 The GP2 feeder series for Formula 1 is expected to be renamed to Formula 2, it has been reported. A source told Autosport that it was “fifty-fifty” whether the feeder series would be renamed Formula 2 this year, while another source told the publication that it was “more than a 50% chance”. The move comes after US-based Liberty Media acquired F1’s commercial operations, which includes the GP2 and GP3 feeder series. Autosport adds that discussions appeared to have taken place regarding a name change before, but talks stalled under Bernie Ecclestone. It’s believed that talks have continued in smoother fashion under Liberty Media. GP2 is traditionally considered to be the biggest stepping stone to Formula 1, with series champions Nico Rosberg, Lewis Hamilton, Nico Hulkenberg, Romain Grosjean and Jolyon Palmer being just a few graduates to F1. There have been exceptions though, with numerous drivers coming via GP3 or Formula Renault 3.5. Furthermore, we’ve also seen drivers come from Formula 3, such as Max Verstappen.